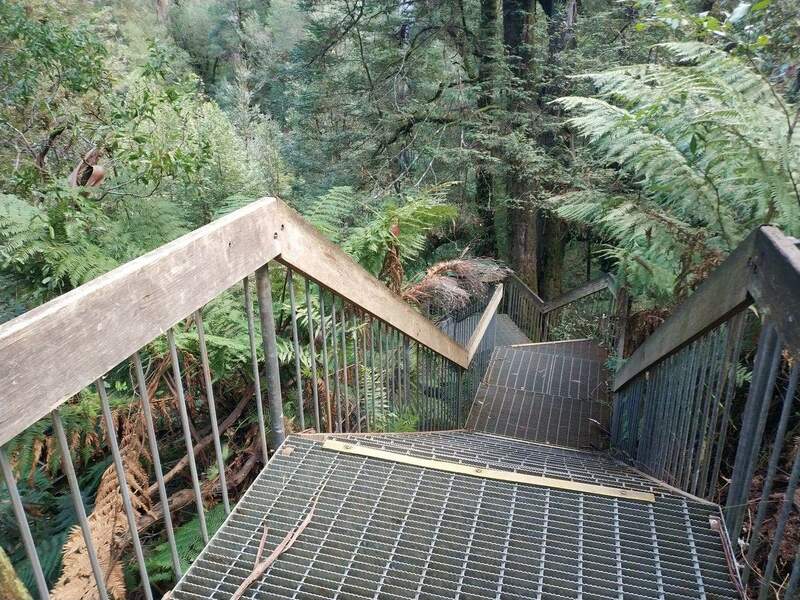 The Warburton Rain Forest Gallery, a raised walkway that stretches for 40 meters, is located half way up Mt. 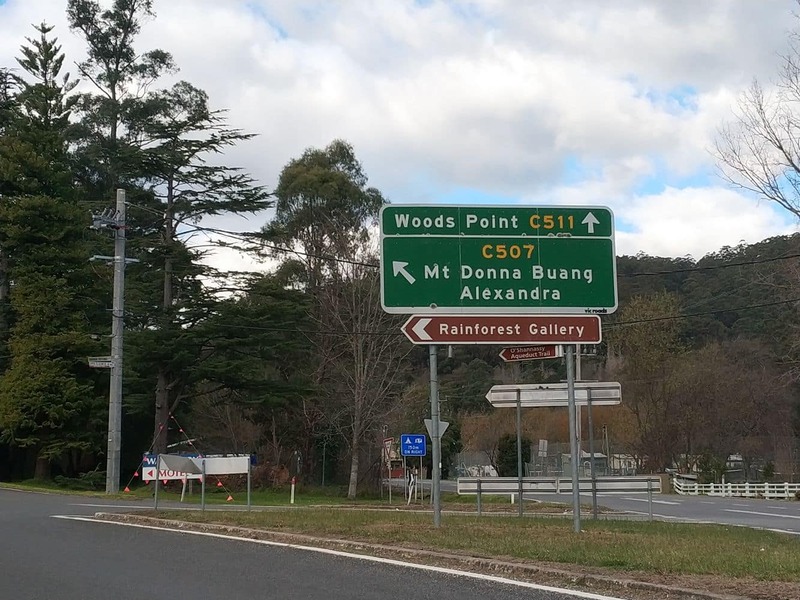 Donna Buang. 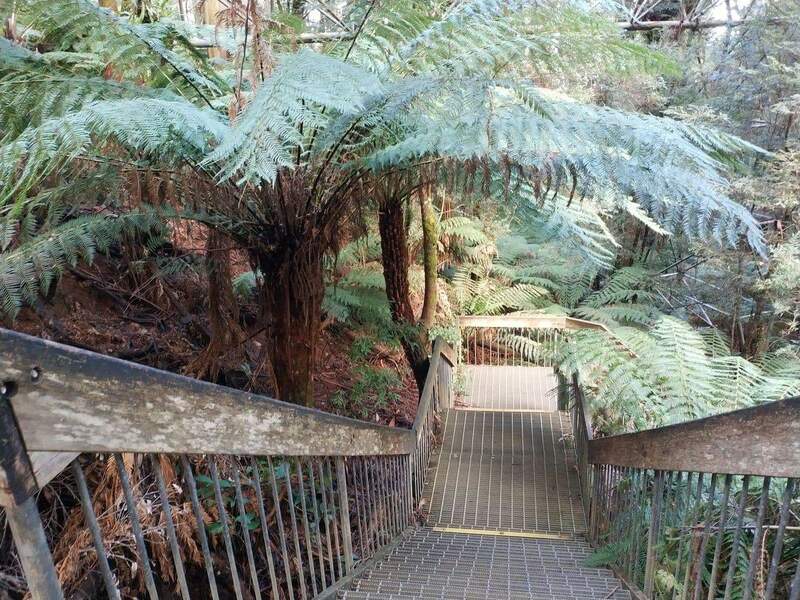 One of three unique observation platforms in Australia, the gallery offers breathtaking views of the rainforest below. 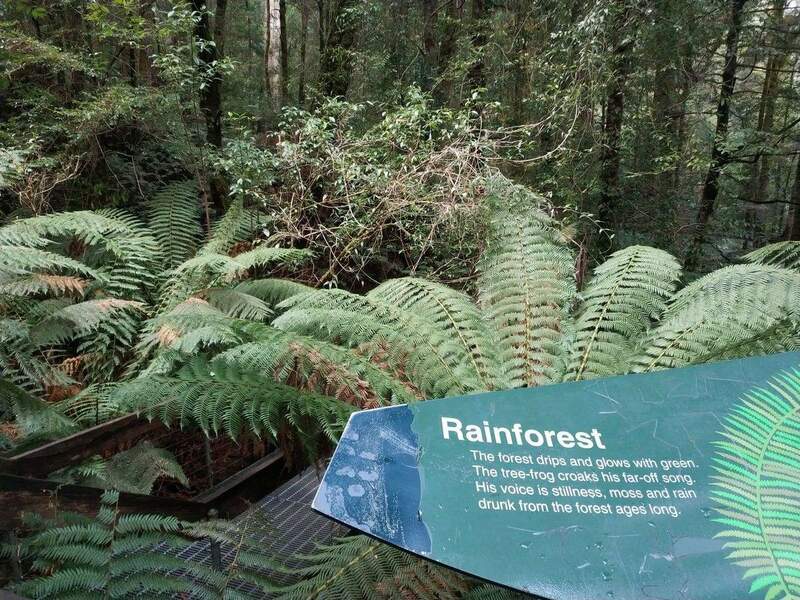 From the platform, visitors get a bird’s eye view of the many trees, some as tall as 65 meters. 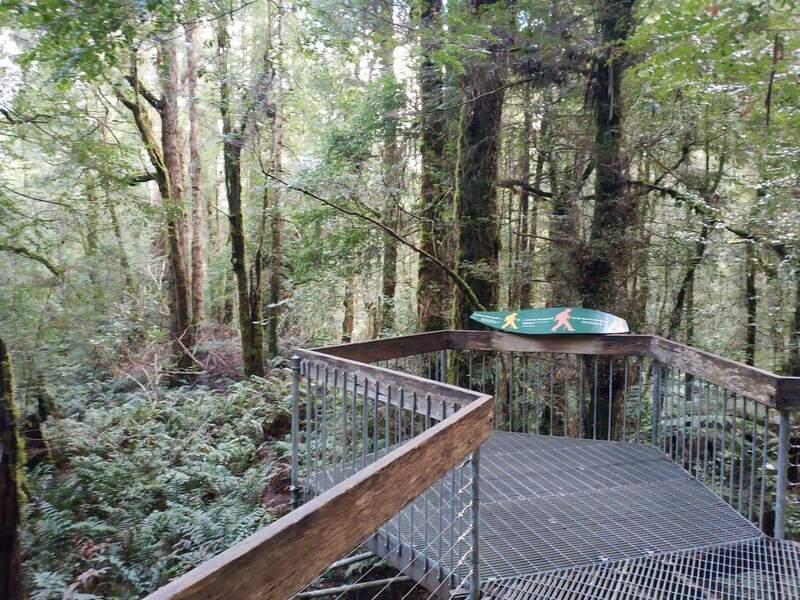 About halfway up Mt. 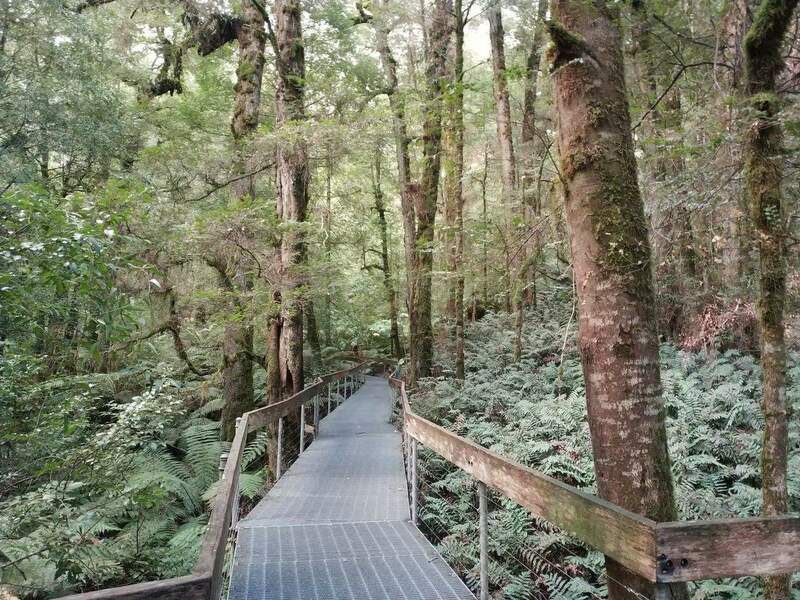 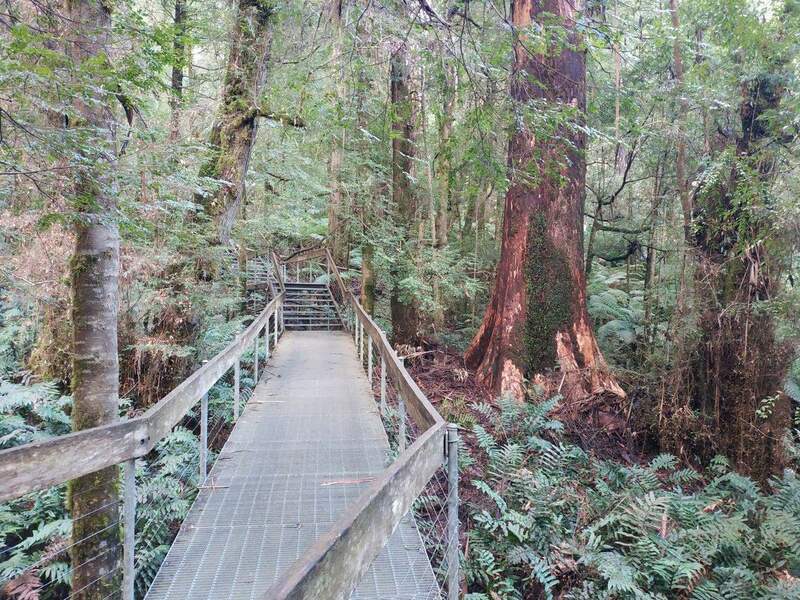 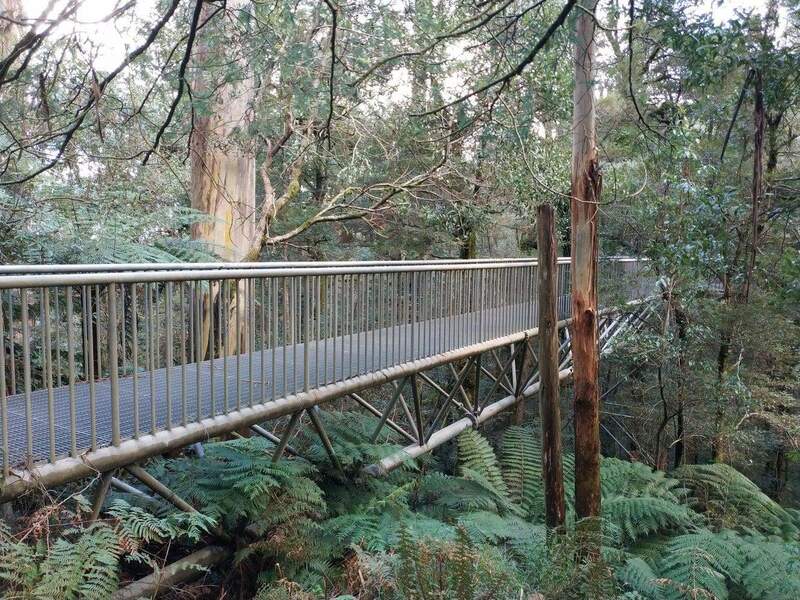 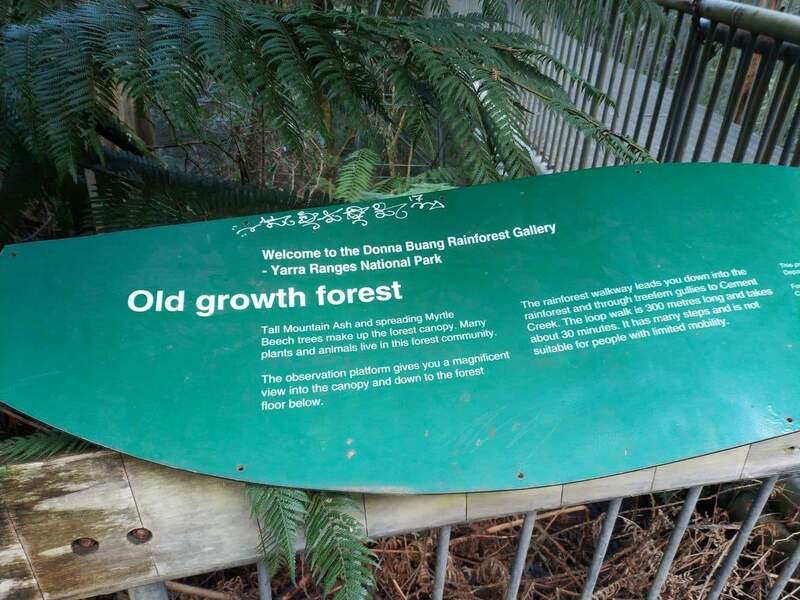 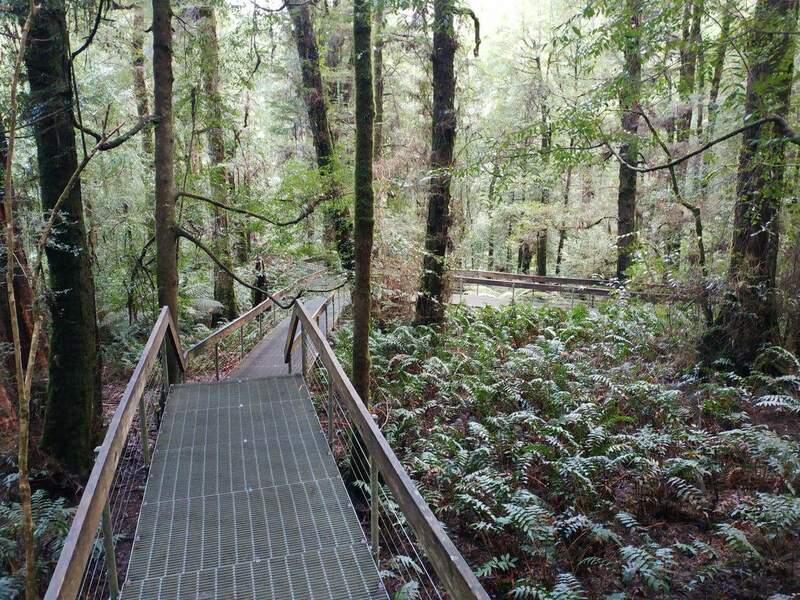 Donna Buang, visitors can stop by the Rainforest Gallery where you can walk through the tree tops on a 350 metre long walkway and stop on a 40 metre long observation platform. 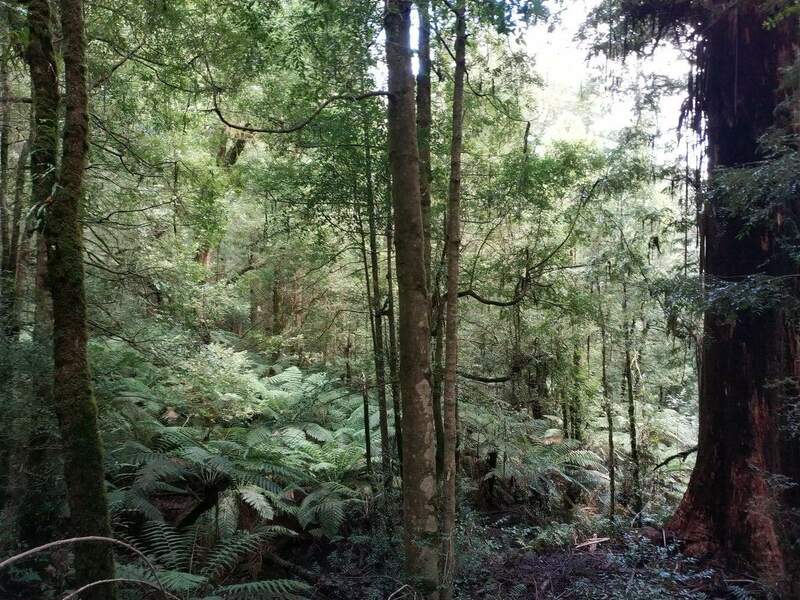 Here you will see the lush rainforest from 15 metres above the ground. 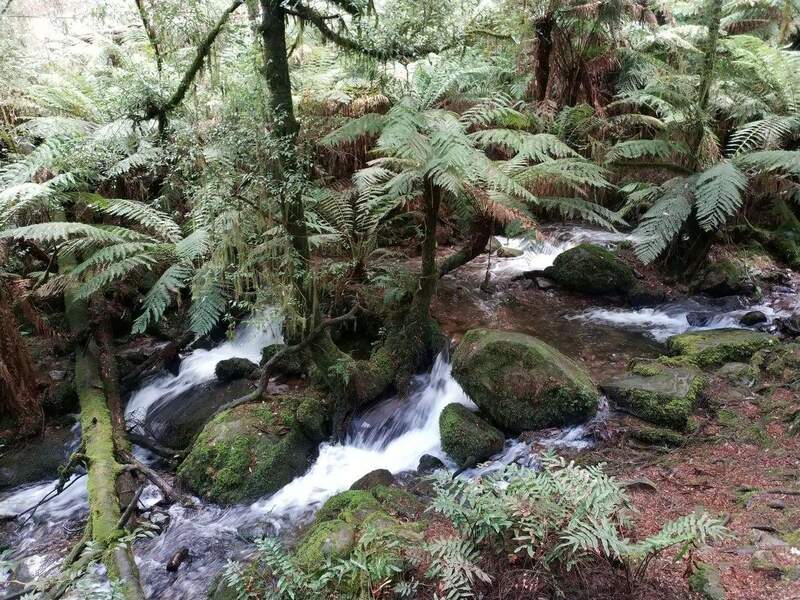 Keep your eyes out for Mountain Ash trees, ancient Myrtle Beech trees (many of which are 300 to 400 years old), ferns and mosses. 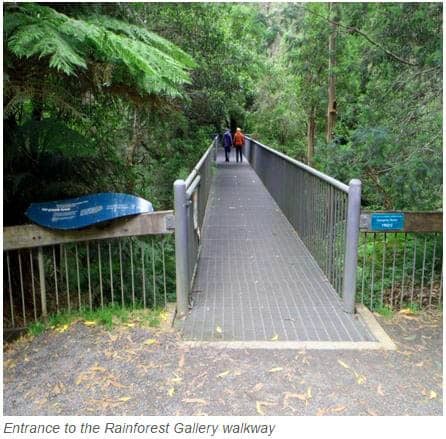 There are a couple of viewing spots at the Warburton Rain Forest Gallery where visitors can relax with the background of chirping birds and flowing waters of Cement Creek below. 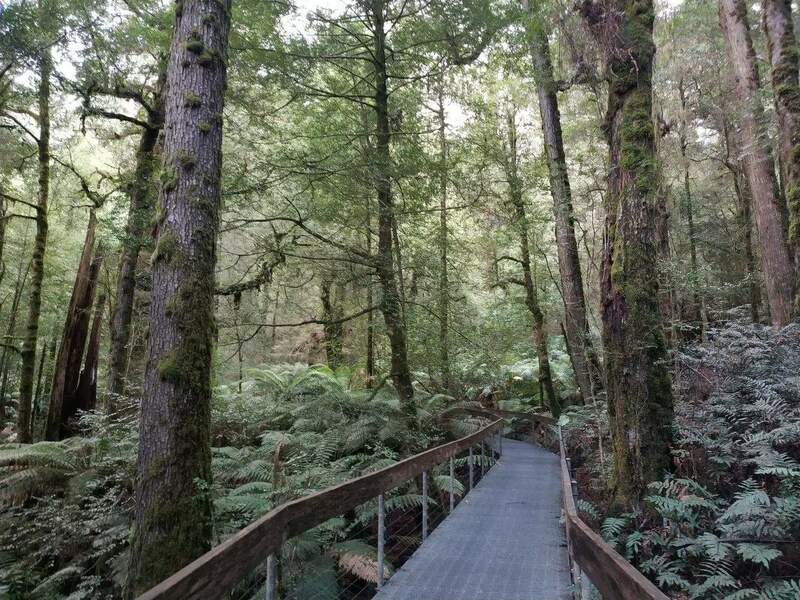 The view from the rain forest gallery makes for amazing photographic shots so nature photographers are certain to enjoy their experience. 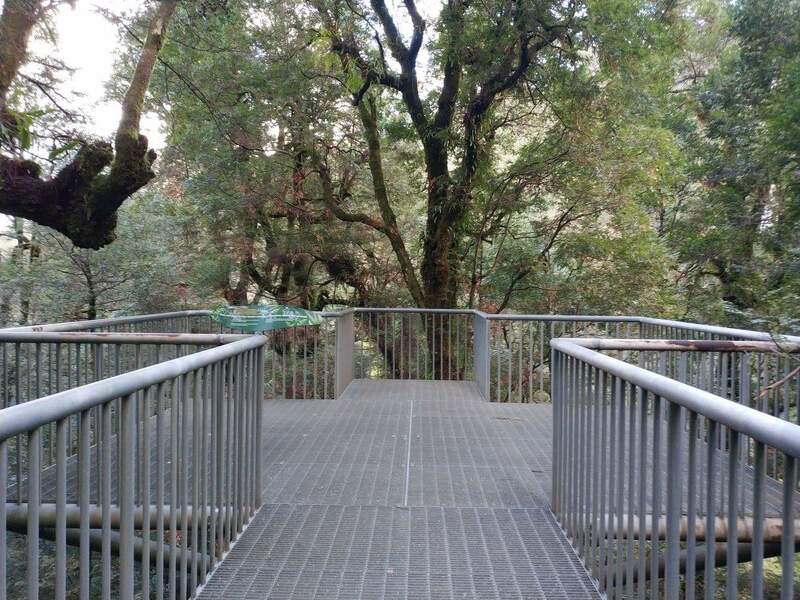 Importantly, the 40 metre observation platform has no steps with a level floor surface consisting of steel grating suitable for wheelchairs and strollers. 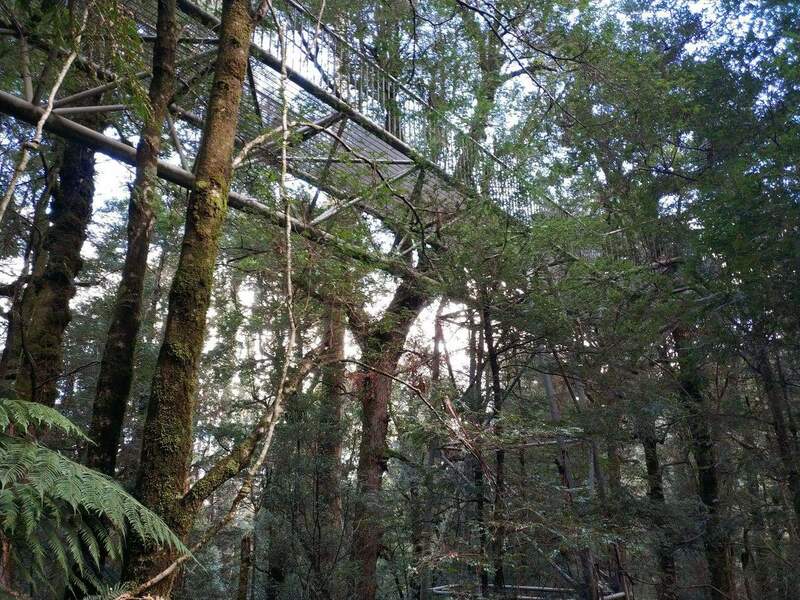 Handrails and safety fencing are on the sides of the platform. 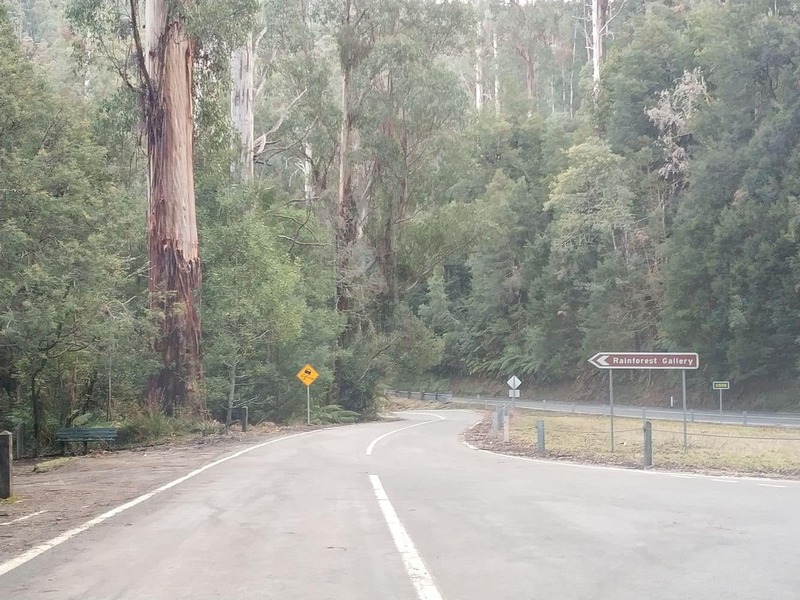 Why not continue your journey up the mountain to the summit of Mt. 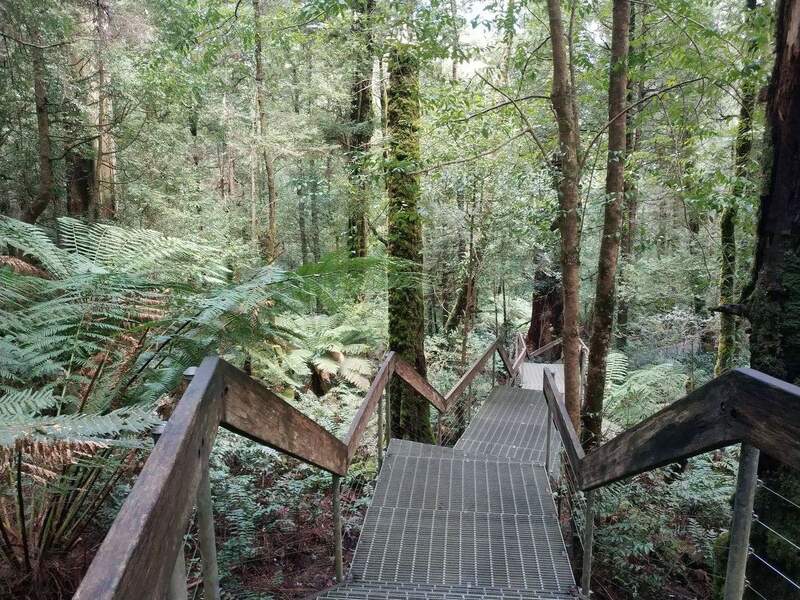 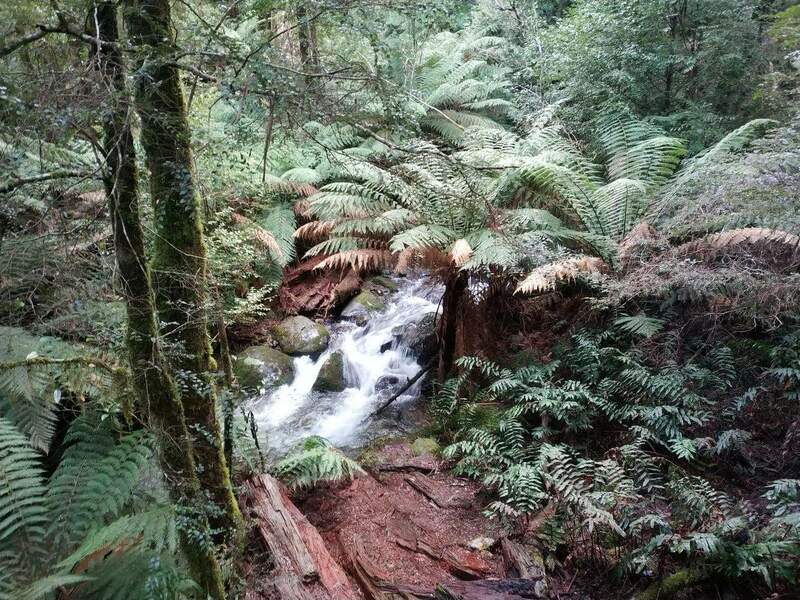 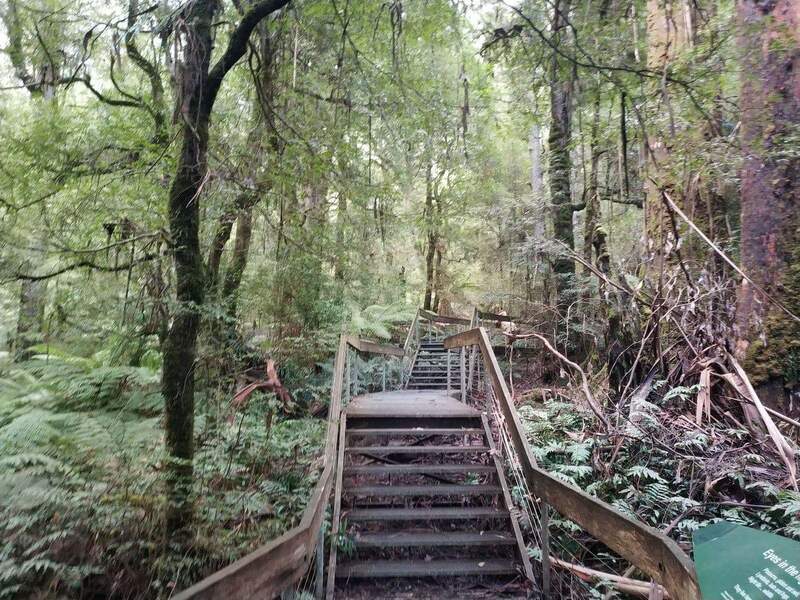 Donna Buang and climb up the 21 metre high lookout tower which offers panoramic views over Melbourne, the Yarra Valley, Dandenong and Cathedral Ranges, Mount Baw Baw and the Alps. 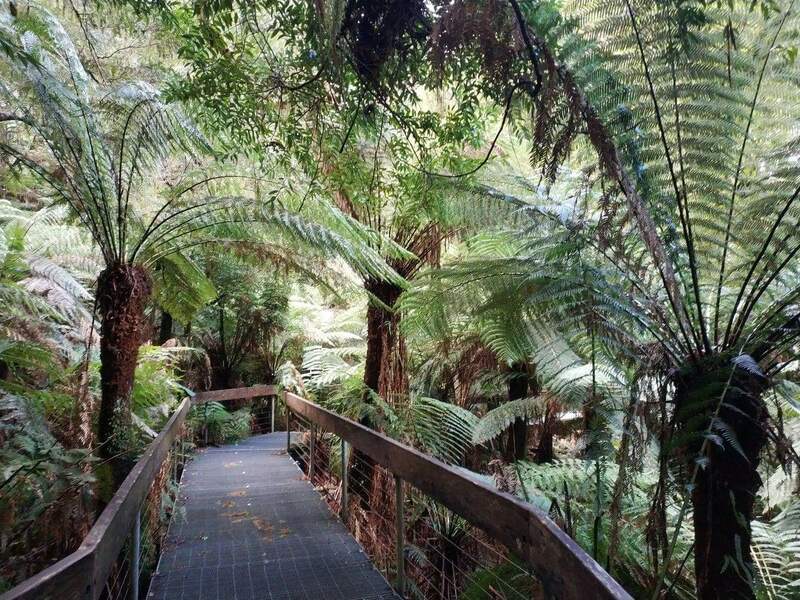 It is also a popular picnic area and starting point for many of the walks on the mountain. 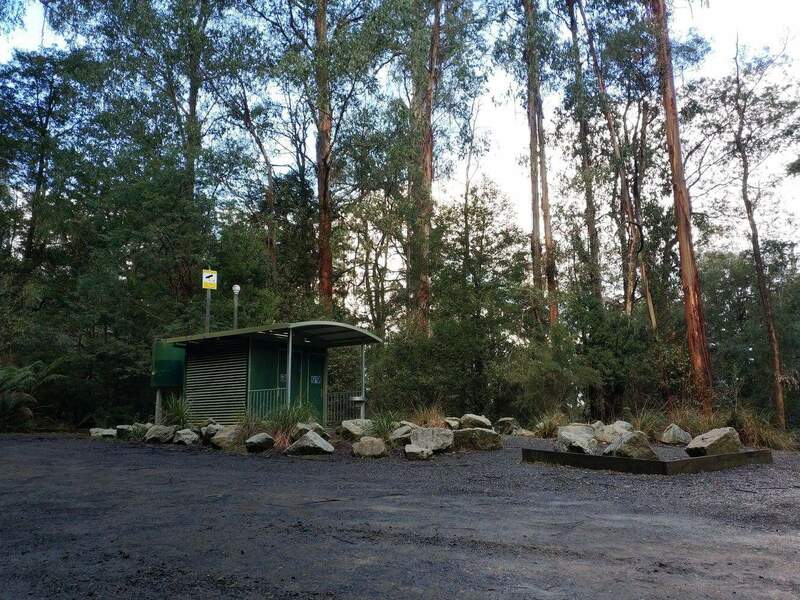 There is also a picnic area located here which has BBQ’s, picnic tables and toilets. 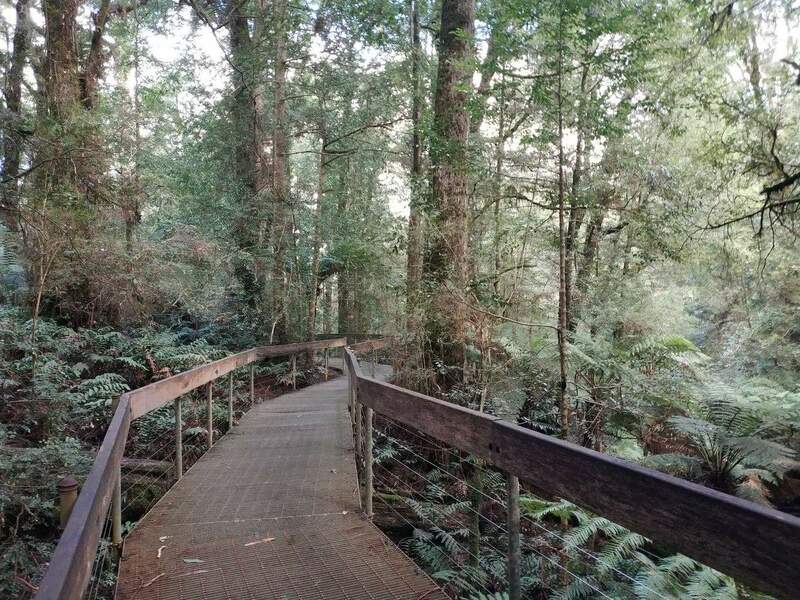 If you are looking to stay in the Yarra Valley on your next holiday, click on the link below for the best accommodation deals.